Add some kittenish charm to your next post with this little feline charmer. 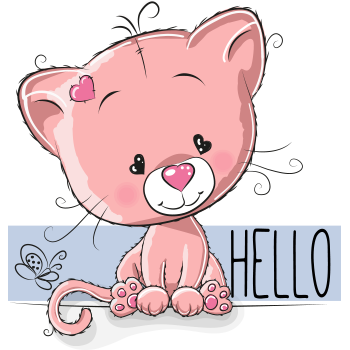 Send out a friendly hello to your network or use this emoticon to send a sweet message to a dear friend. 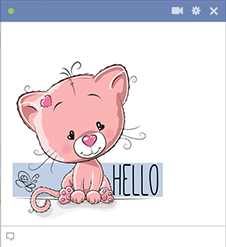 We have smileys and other images designed to fit every occasion. Get to know our vast collection and start sharing!